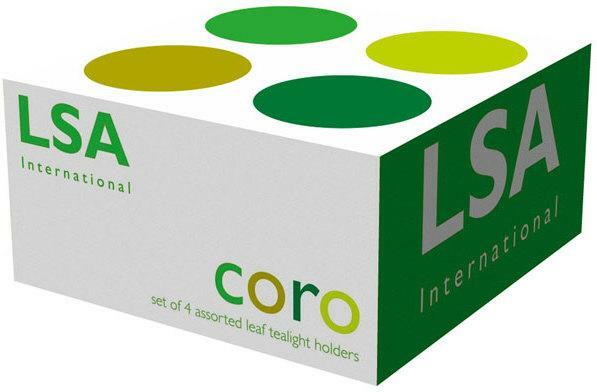 The LSA Coro Tealight Holders - Leaf are simply perfect. It's meant for those who adore all shades of green. 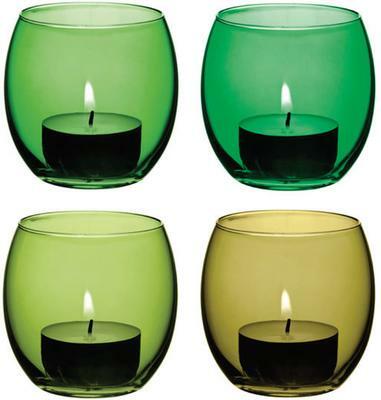 These candle holders are available in four different shades of green. They're also pretty easy to use. Simply pop your favourite tealight candle inside, light it up and you're all set. You can place this on your table while having a romantic dinner or you can pop this inside your bath when you're soaking in the tub. 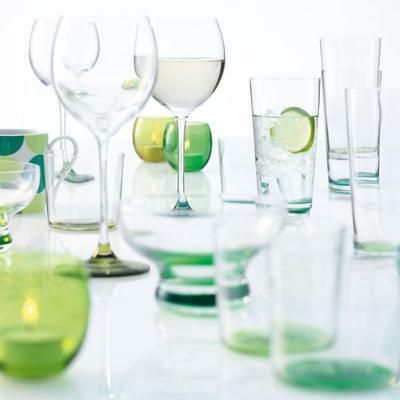 Each piece is made from hand blown glass. They can be used as decor on any part of your home when not lit. They can add a touch of colour as well as warmth to your space. Apart from that, they make excellent gifts as well.